Fantastic place in a fantastic building. komplit, internet bagus. bersih dan wangi..
Jakarta is known for its traffic, so many worker prefer to look for a place near their office to avoid the traffic. 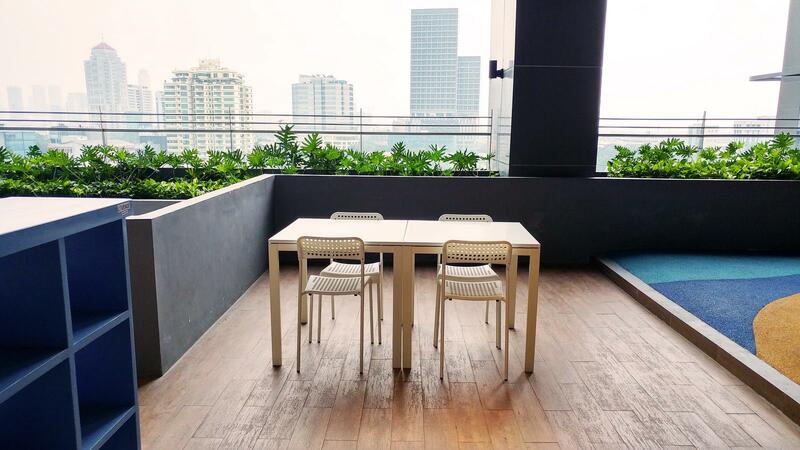 If you are working in South Jakarta area, especially in Pancoran, Mampang area, then Best South 1BR L'Avenue Apartment By Travelio can be your solution. 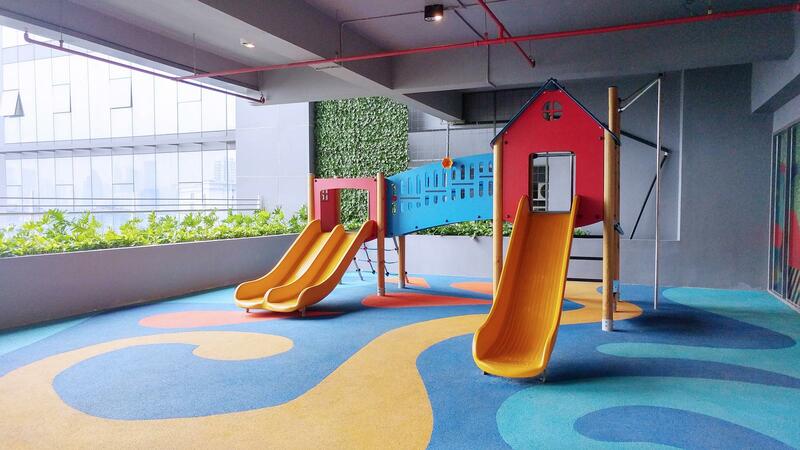 The location is near Jakarta Inner Ring Road Gate, thus you can easily reach Kalibata, Kuningan, Semanggi and Sudirman area. 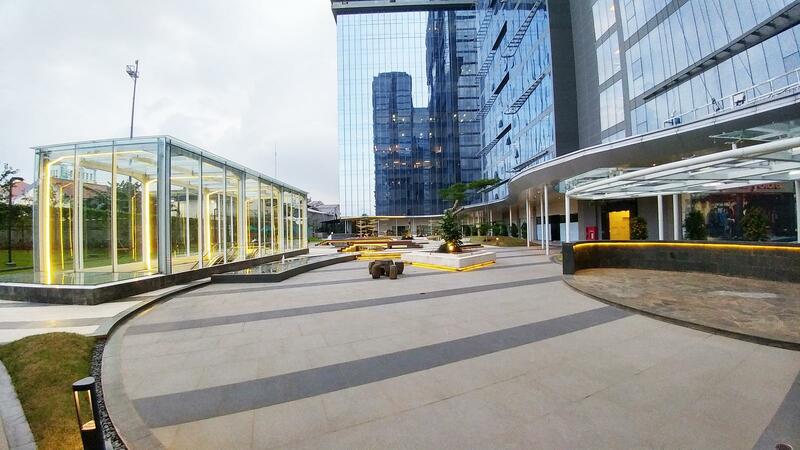 Office building such as SMESCO, Bidakara Tower, and Patra Jasa is only 20 minutes’ drive. 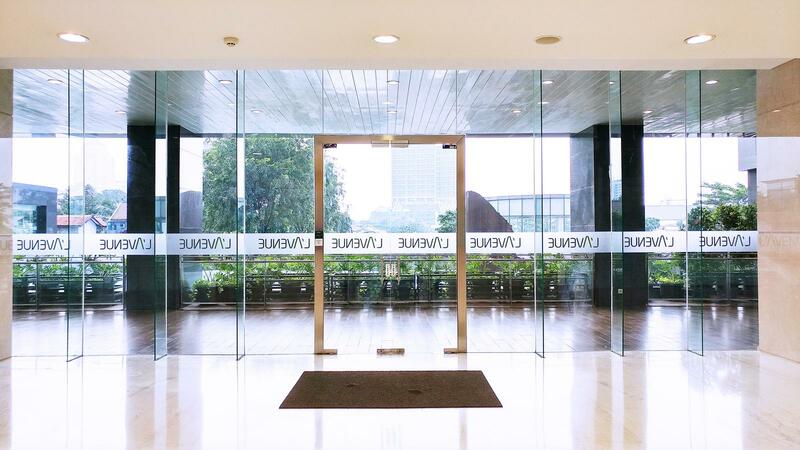 The closest education facility is Sampoerna University with only one minute walk. 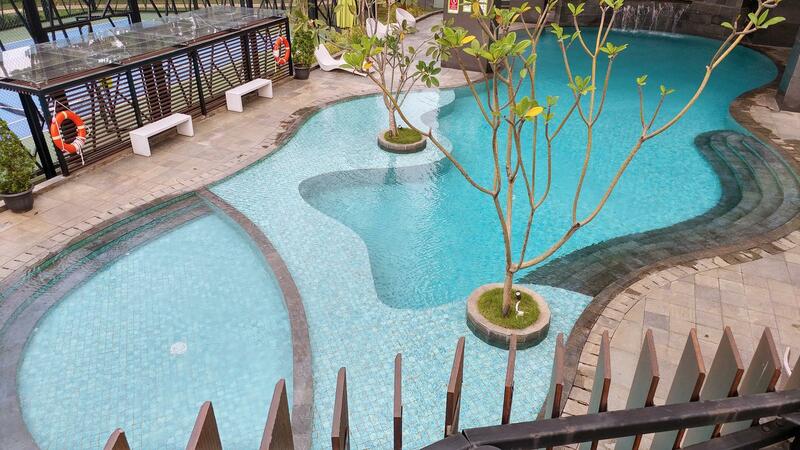 The closest culinary options are TIS Square, Kalibata Plaza, and Tebet area. 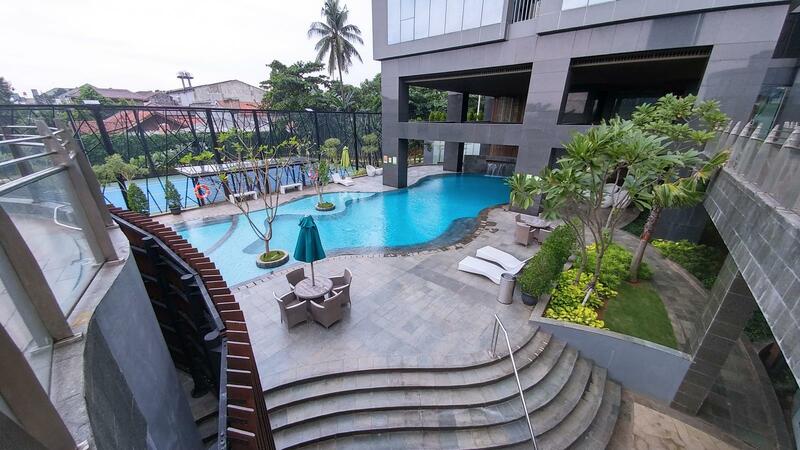 Besides its location, another advantages from this apartment is its facilities that will make your stay more enjoyable. 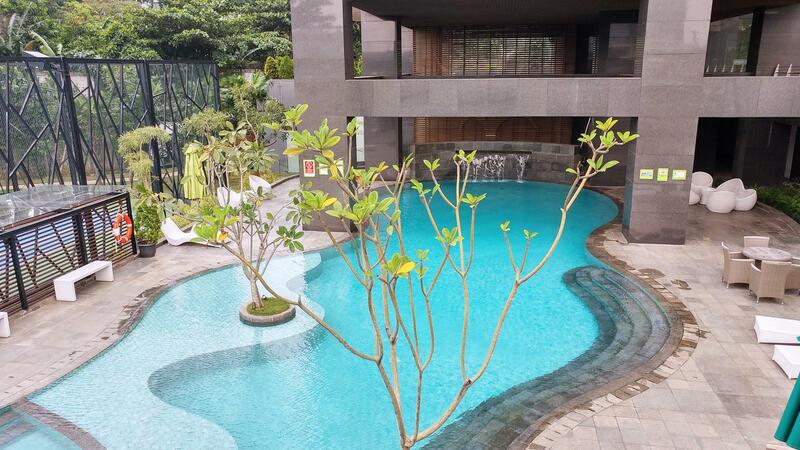 Swimming pool, ATM, restaurant, supermarket, court, café, and playground are available inside this apartment building. As for the apartment unit itself, king size bed is available in the bedroom. Vanity desk, TV, and AC are also available inside the room. Meanwhile, in the living room there are sofa, TV, and DVD player. Not far from the living room, there is kitchen equipped with cooking utensils and tableware. Washing machine also available in the kitchen. The bathroom is equipped with water heater, shower, and toiletries. So, what are you waiting for? 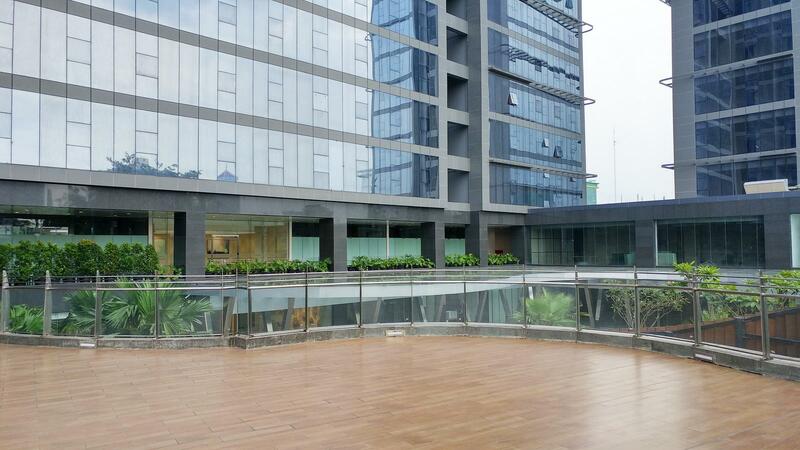 This minimalist elegant apartment unit is ready waiting for you. Best South 1BR L'Avenue Apartment By Travelio is available for daily, weekly, and monthly rental. Health facilities like Medistra Hospital can be reached by 24 minutes driving (4.2 km). The closest universities are Sampoerna University with one minute walk distance (27 m) and Paramadina University can be reached by 16 minutes’ drive (2.8 km). As for public transportation, Pancoran Tugu Bus Stop can be reached just by 8 minutes’ walk (650 m); Halim Perdanakusuma Airport is 33 minutes driving distance (7.4 km). While office buildings such as Jamsostek Tower is 23 minutes driving distance (4.5 km); 13 minutes’ walk to Bidakara Tower (950 m); Patra Jasa building can be reached by 33 minutes driving (8.5 km); SMESCO Indonesia can be reached by 14 minutes’ drive (2.4 km) or 18 minutes’ walk (1.4 km). Kuningan and H.R Rasuna Said area are 27 minutes’ drive (4.1 km); Semanggi and Sudirman are 27 minutes’ drive (6.7 km). Recreation places such as Ragunan Zoo is 31 minutes driving distance (8.6 km); Netherland Cultural Center is 21 minutes’ drive (3.7 km); Satria Mandala Museum can be reached by 21 minutes driving (4.6 km). If you want to go shopping, then Carrefour M.T Haryono, Gelael, as well as restaurant options in TIS Square can be reached by 12 minutes’ drive (2.0 km); 30 minutes’ drive to Pacific Place and Plaza Semanggi (7.3 km); while Kalibata Plaza is 10 minutes driving distance (2.9 km). 1 bedroom apartment with king size bed, also equipped with vanity desk, TV, and AC. Sofa, TV, and DVD player are available in the living room to entertain you. As for the kitchen is adjacent to the dining room, where both rooms are already equipped with dining table, gas stove, microwave, rice cooker, tableware, and washing machine. Free WiFi access in room is not provided. Water heater, shower, and toiletries are available inside the bathroom. 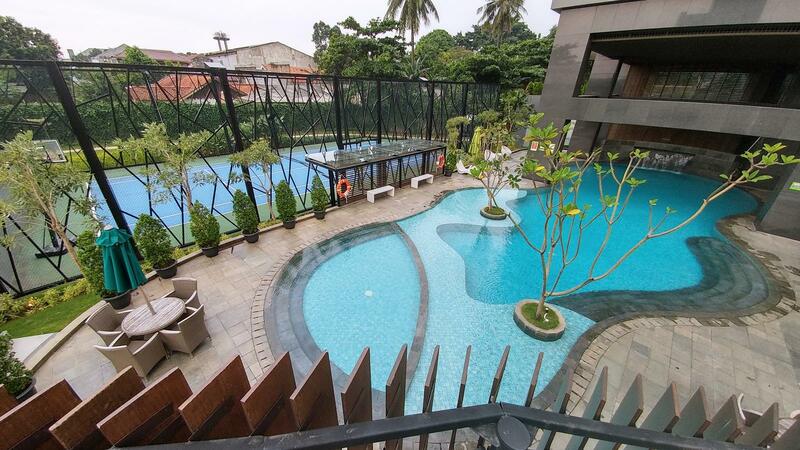 Facilities provided in the apartment building are swimming pool, playground, gym, minimarket, and court.